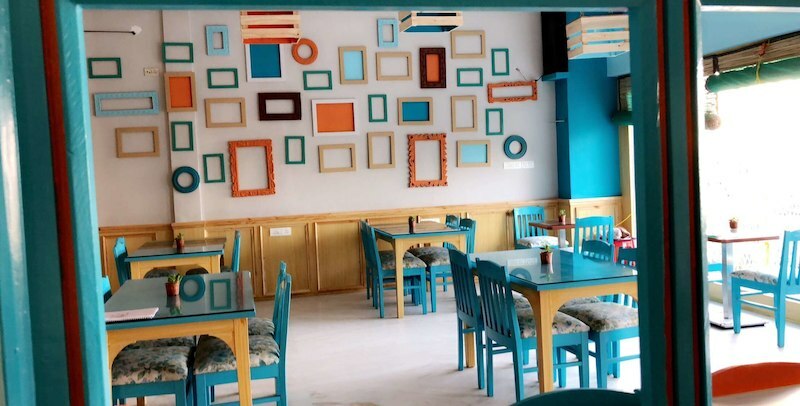 Here you will get a list of best cafes in Udaipur. Coffee and Friends make the perfect blend. You don’t always need a perfect fancy restaurant or a hotel to go to. Cafes give you that laid back, relaxing and chill vibe. When in stress, sit back and relax with a cup of coffee and friends. 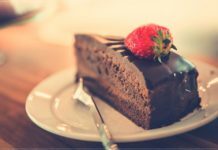 Here is the list of 10 Cafes in town you just can’t afford to miss!!! The name perfectly describes this place Jheel (Lake). Adjacent to Lake Pichola, Jheel offers you the most alluring view of the old city. 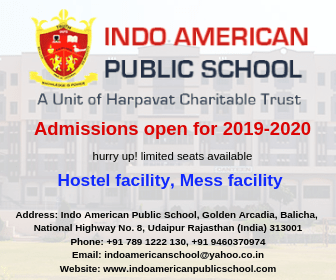 This place is extremely popular among the youth. It offers you three different sittings-Indoor, Rooftop and Lakeside giving you the options to choose from. The view is a delight to the eyes, perfectly describing the beauty of Udaipur. This perfect lake view café would make your day brighter. Talking about the food, they have varieties of Shakes, Sandwiches and Coffee of course! With a decent menu and good service, this café would definitely never disappoint you. This place is just perfect for breakfast or brunch with a small group of friends. Giving you the feel of an Ultra-modern European Village, this place is one of its kind. The architecture of this cafe has a perfect blend of Indo-European style. Lying in the center of the city with the majestic Gulab Bagh by its side, this place is serene and tranquil. With French chandeliers, wood-metal furniture, astounding paintings and beautiful royal ambiance, it becomes one of the most amazing cafes in the town. The menu has varieties of cuisines such as continental, Italian and Indian along with luscious varieties of Coffees and Mocktails. This café has various sections each being different yet similar to each other with one common similarity of being absolutely stunning. 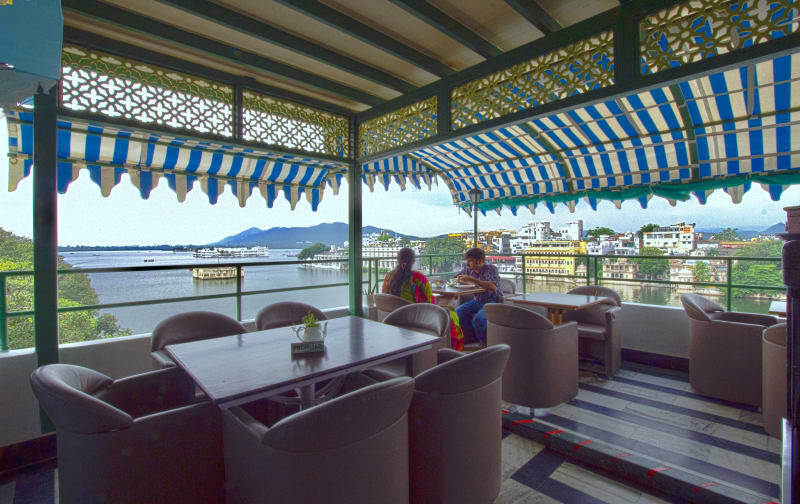 It is one of the best cafe in udaipur to visit with friends, family or to enjoy your solitude in peace. 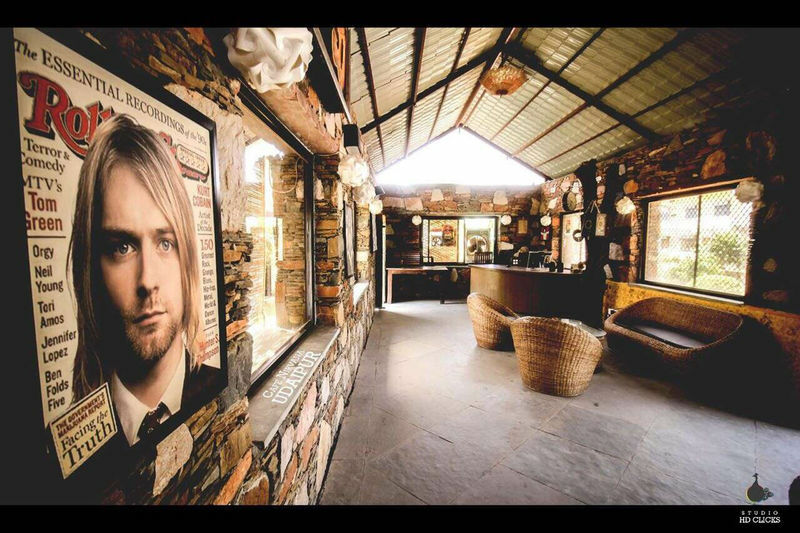 Popularly known as BRC, this place has a whole Rock/Classic vibe to it. Since Udaipur is all about its scenic beauty, contradicting to it BRC becomes a place to chill and relax with friends. The place is shady making it look more like a lounge than a café. 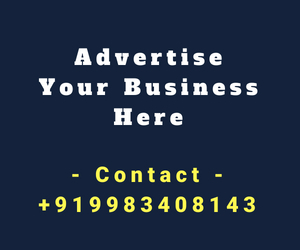 From fine meals and good services to the live band Performances, DJ, Karaoke, Live Sports etc., it is the ideal choice for parties and events. With rock music playing, this becomes a cool place to hang out if you’re in a party mood and looking for a Blast. 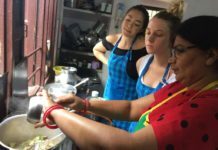 Introducing Udaipur to the delights of Mexican food, tasty cuisines and an open mic setup, Mic & Munch Cafe has already become popular amongst youth and local artists. It’s the first time in Udaipur when someone has come up with the open mic concept, the open mic which is available for everyone. Besides the cafe itself, there are several activities to enjoy as well. 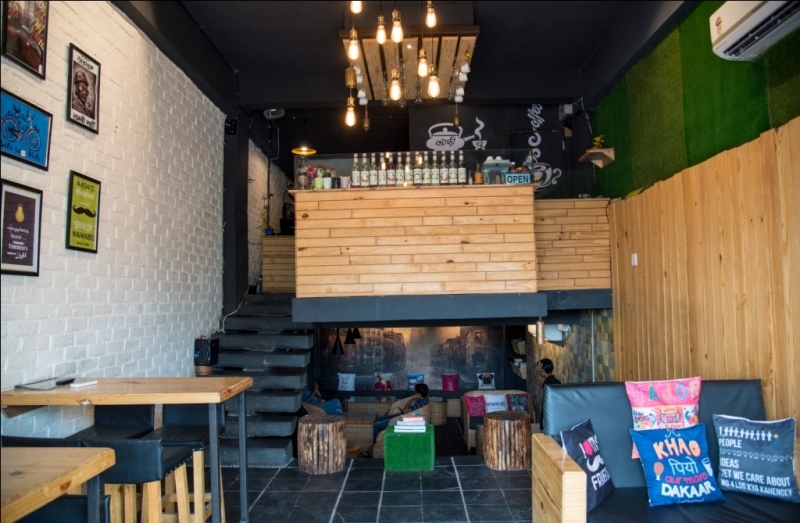 For instance, the karaoke is bumping, and the local artists are performing live on weekends, this café is great for hosting parties and small gatherings. The interior of this place completely justifies the name. The quirky theme with the craziest dialogues on the frames and cushions makes this place lively. Great menu, pleasant food, polite staff and quick service makes it even better. The place is a little cozy but comfortable with an ambiance that makes you all cheerful and happy. This is definitely the Savior in Disguise. Lying exactly in the middle of the city, this new place is a must visit. The interior is exquisite and the food is mouthwatering. They offer high quality food at extremely affordable prices. The varieties of coffee, shakes and bakery products will make your heart pop out. For all those who haven’t visited this place, you need to check this out as soon as you can. 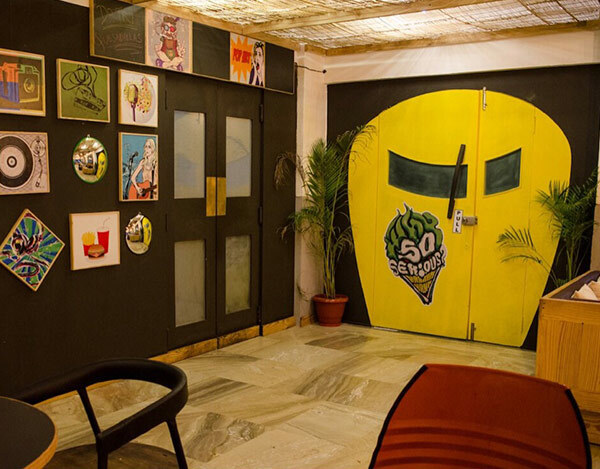 Being one of the coolest cafes in udaipur, this place has a whole energetic vibe about it which makes you feel really lively. The café defines perfection without trying too hard to stand out with an ambiance so sleek yet simple. With a free Wi-Fi, fashionable meals and wooden logs outside for the visitors, it becomes one of most popular places among localites. This place is perfect for a getaway. 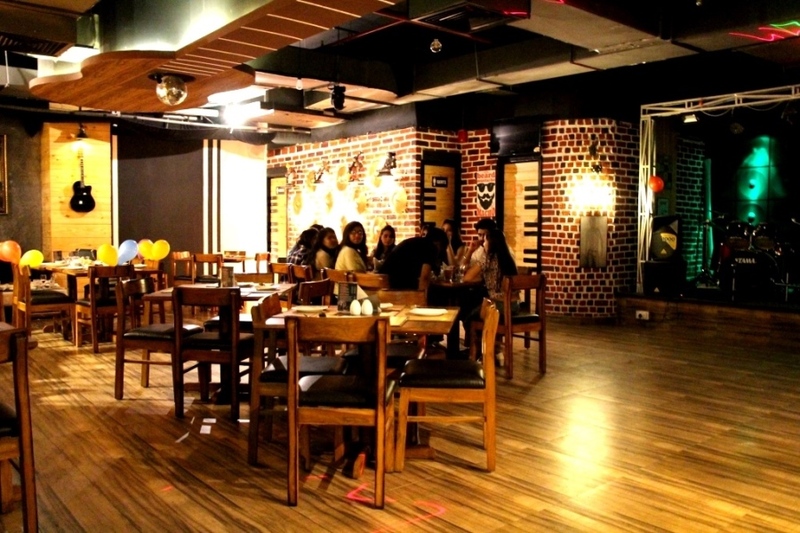 With Rock music playing by its side, it makes way for an exuberant meal that can slake all food cravings. 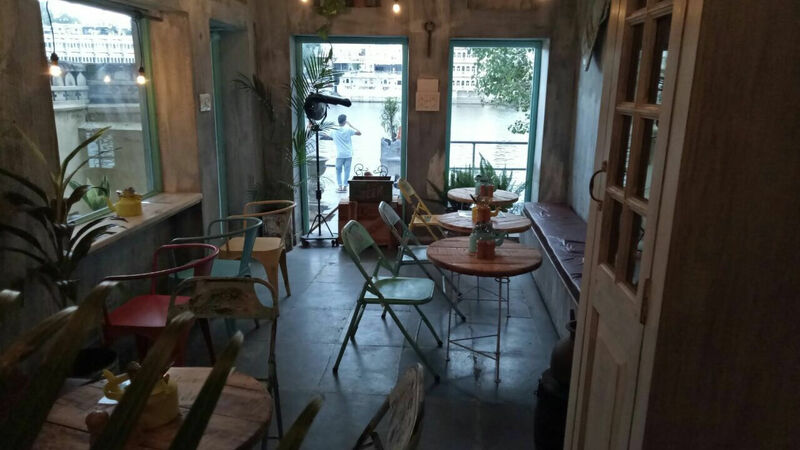 Being one of the most sort out cafes in Udaipur, it has a nice retro ambiance which welcomes you with warmth and complements with its delectable light eats and fine beverages. 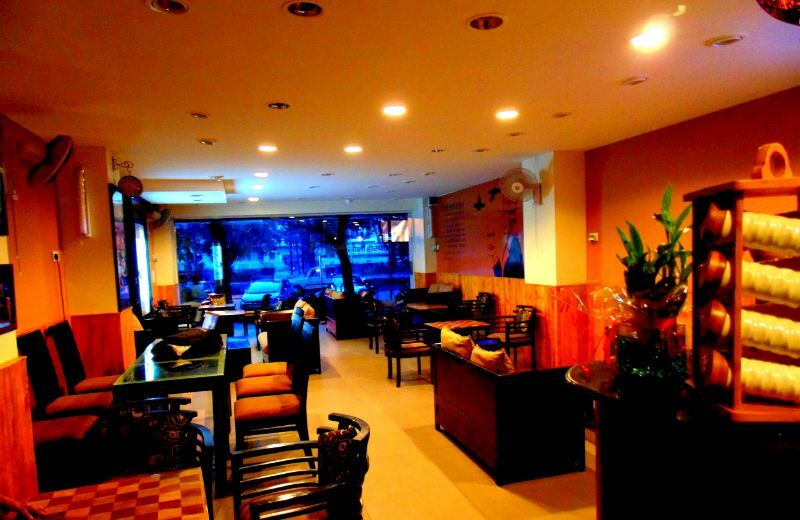 The bonfire setup is the special attraction of the cafe in winters. 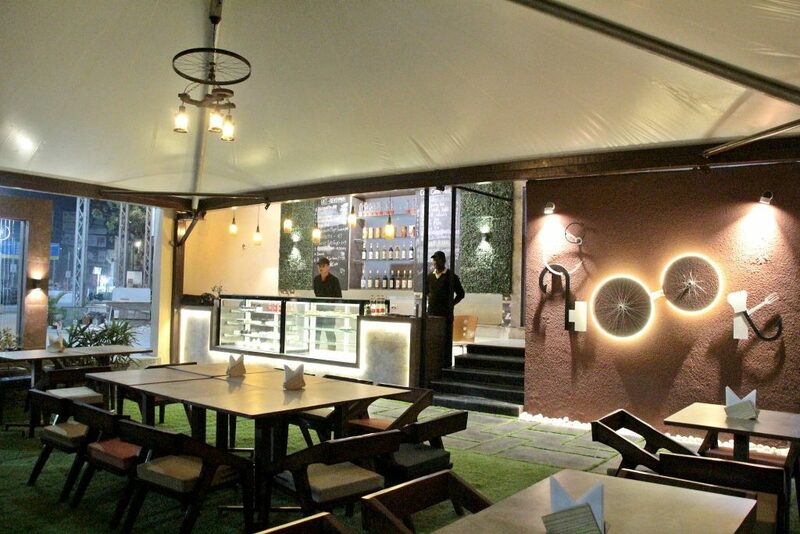 The cafe depicts a unique story with a theme bottomed to Rajasthani culture and bikes. From bright colored graffiti expressing some untold stories to the interior and menu of the cafe, there are a lot of aspects that make you fall in love with it. 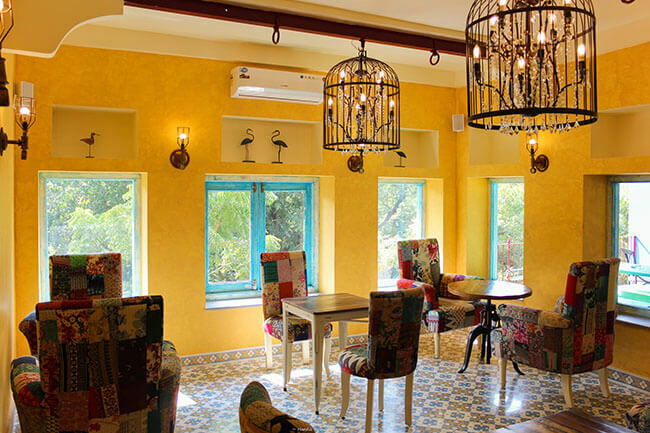 Being the coziest and the cutest café of the town, Hello Boho mesmerizes you with its warmth. The interior gives you that authentic Bohemian feel with a continental menu and Indian dishes along with varieties of Coffees, Shakes and Mocktails. The Staff is really friendly and the service is quite good. With the bewitching view of the ghat, it becomes the perfect blend of Indo-Boho style. Who doesn’t love Pandas? This café with the Lazy Panda theme makes it look so adorable. Menu has a unique amalgamation of taste from the different parts of the world offering you a wide range of mouthwatering latte, snacks and desserts this place is phenomenal. The seasonal menu is another feature which makes it different from the rest. With good food and great ambiance this place is definitely worth visiting. 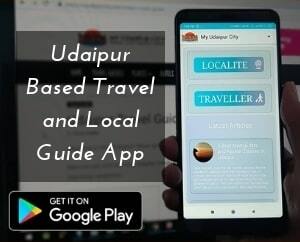 Do share your experiences about the best cafes in Udaipur and don’t forget to like, share & subscribe to My Udaipur City.